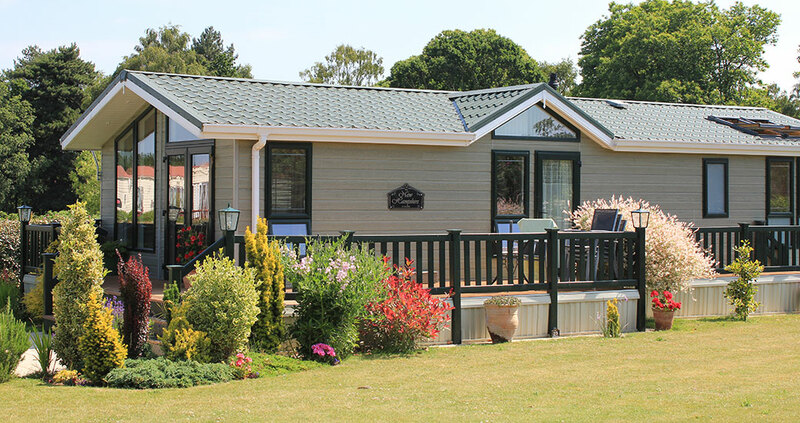 Moon and Sixpence Holiday Park | Simply one of the best holiday parks in Suffolk. 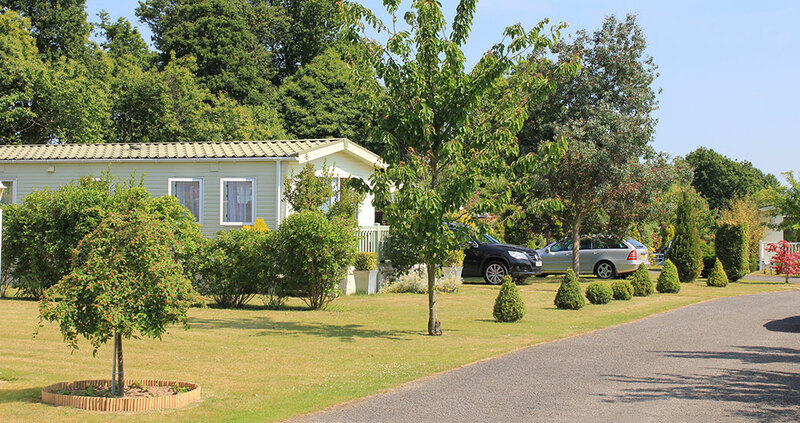 Holder of the much coveted AA 5-Pennant Premier Park Award and recently achieving the ultimate Gold Award, the Moon and Sixpence Holiday Park occupies a sheltered valley position with over 200-acres of beautifully landscaped grounds and unspoilt woodland. 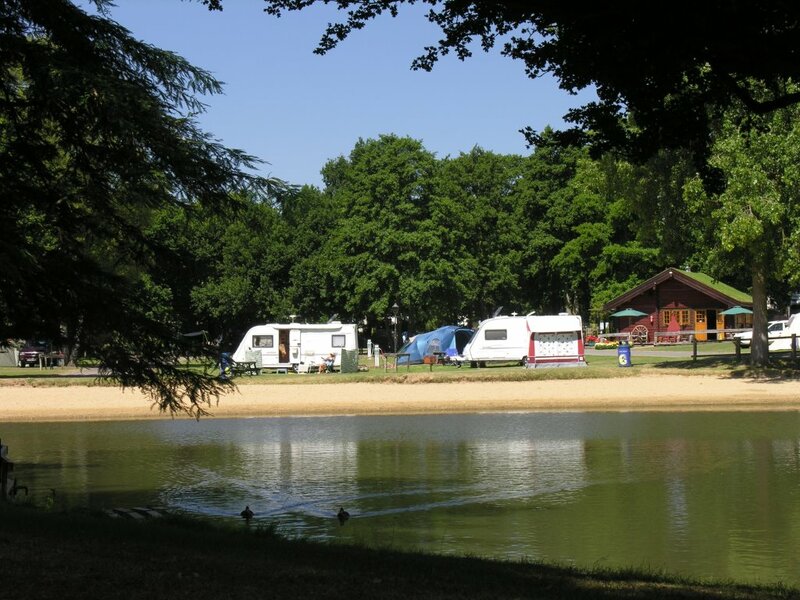 Privately owned and managed, the Moon and Sixpence is a unique, idyllic and picturesque location, making it a superb place for your very own affordable holiday home or to bring your motorhome or tourer. 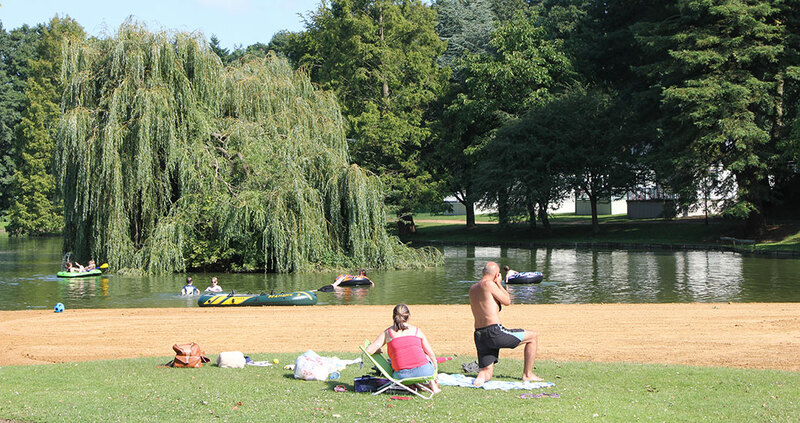 The Park has evolved slowly over a period of 50 years and offers a range of locations for your holiday home. With only 250 caravan holiday homes and lodges and just 50 sites for touring caravans and motor homes catering solely for the owner occupier with only occasional use by close friends and family. The Moon & Sixpence is a spacious, secure, gated, low key holiday park from which you can come and go as you please throughout the season. 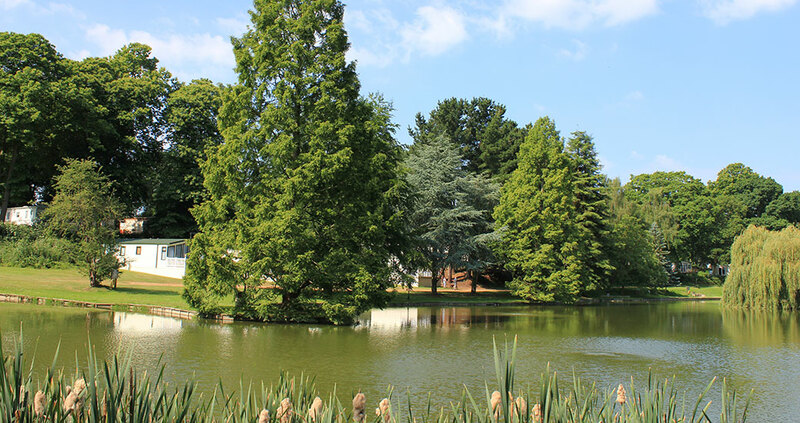 Our 200-acre grounds cater for your every need making them the ideal place to own your own caravan holiday home. 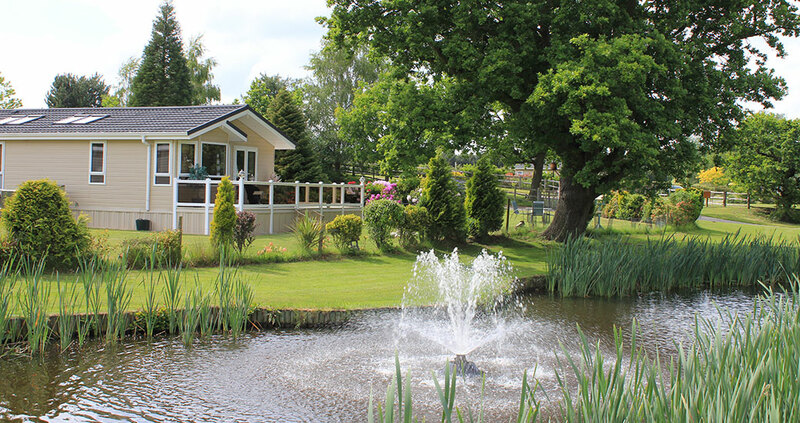 A great choice of holiday lodges for the discerning buyer in secure, tranquil landscaped settings. A beautiful and spacious AA Gold Award 5-star Premier Park for touring caravans and motorhomes. For more details call us now on 01473 736650 or email info@moonandsixpence.co.uk . We will be pleased to give you a tour of the Park and show you the great range of holiday homes that we have for sale. We are always pleased to welcome you to the Park and show you round, just give us a call on 01473 736650.